The down side of having a spitty and gassy baby is that the laundry load increases exponentially and you may indefinitely smell of sour milk. On the plus side, you always have a baby to blame postpartum toots on (I mean flatulence). In all reality, having a spitty and gassy baby is pretty normal. 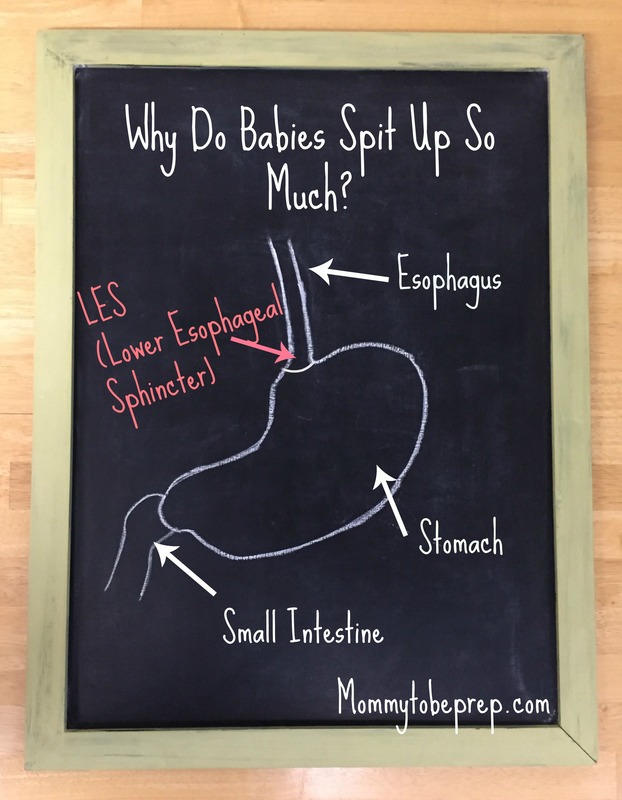 Why do babies spit up so much? Feed your baby smaller amounts more frequently. Try burping your baby not just after the breastfeeding session, but also a couple times throughout the feeding. Keep your baby upright for 20-30 minutes after their feeding and avoid rocking or tummy time for a half hour after feeds. Raise the head of your baby’s crib when they are sleeping. DO NOT put any pillows inside the crib. Instead, you may put the pillow under the mattress at the head end of the bed. Your baby should always be laid down on their back to sleep. Use a pacifier to give your baby non-nutritive sucking after feeds if he or she will take it (there is debate about this as non-nutritive sucking can also cause extra air to enter the stomach and cause gas). Womenshealth.gov also states that it is “best to wait until the baby is one month old to introduce a pacifier. This allows the baby to learn how to latch well on the breast and get enough to eat.” Do what works best for your baby. When Does a Spitty Baby Become a Bigger Problem? The following are all reasons to visit with your Pediatrician. Your baby is spitting up after every feeding, even sometimes hours after feeding. 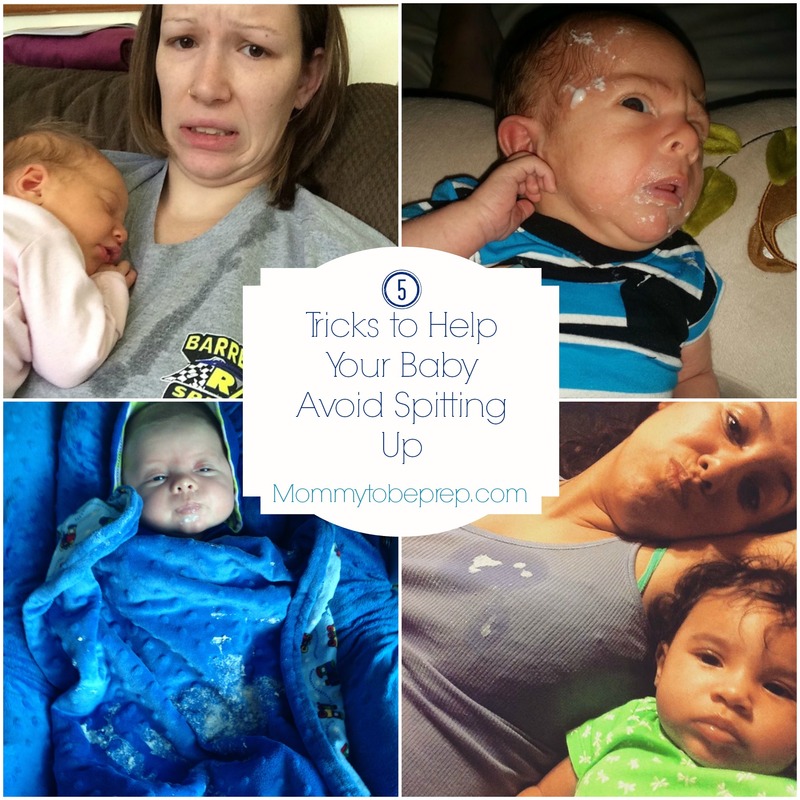 Your baby looks like he or she is in pain after spitting up. Your baby isn’t having enough wet or dirty diapers a day. Your baby isn’t gaining adequate weight or is loosing weight. 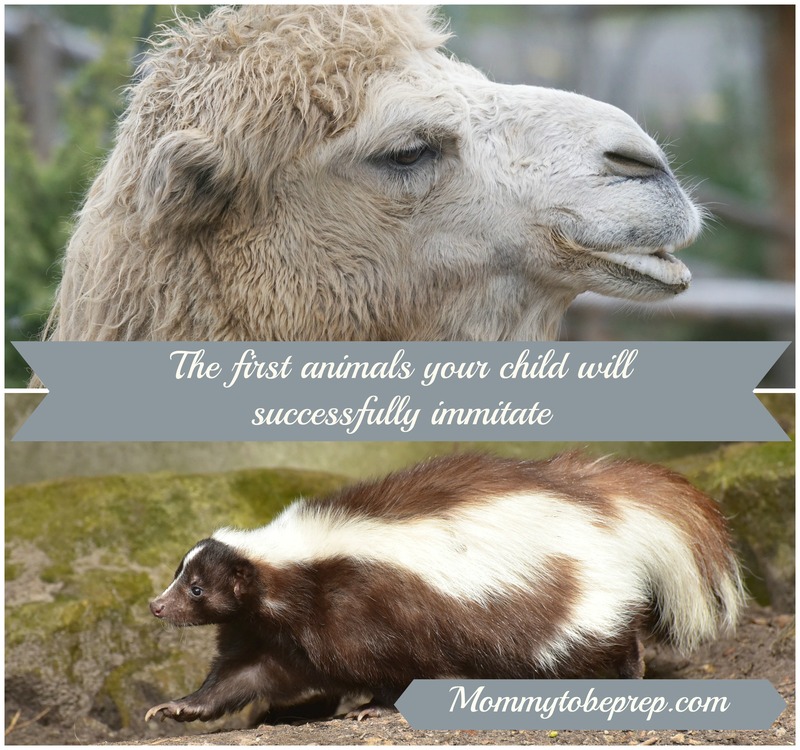 Your baby has frequent projectile vomiting. 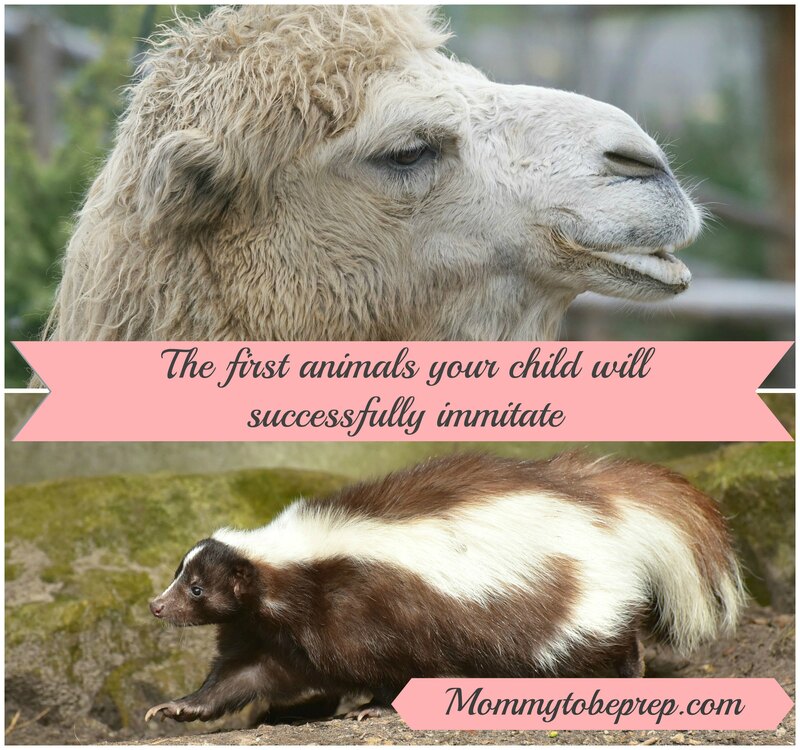 Your baby is being irritable and has persistent crying. Your baby is refusing to eat or pulling away at the breast. Your Pediatrician will be able to further evaluate if your baby is experiencing something termed Gastroesophageal Reflux Disease (GERD), also known as GORD depending where you live in the world. GERD/GORD is a more serious, long-term type of reflux. If your baby is diagnosed with GERD, it is important to continue breastfeeding as it is more easily digested than formula. (Womenshealth.gov) Your pediatrician may also evaluate to see if your baby has an allergy to cows milk, or has a blockage in their digestive track. If you want more information on reflux, read here. This is an entertaining, education article written by Katie Madden, a well known lactation consultant. Just like reflux is usually just a laundry annoyance, gas is also a minor issue unless excessive and accompanied by other symptoms. 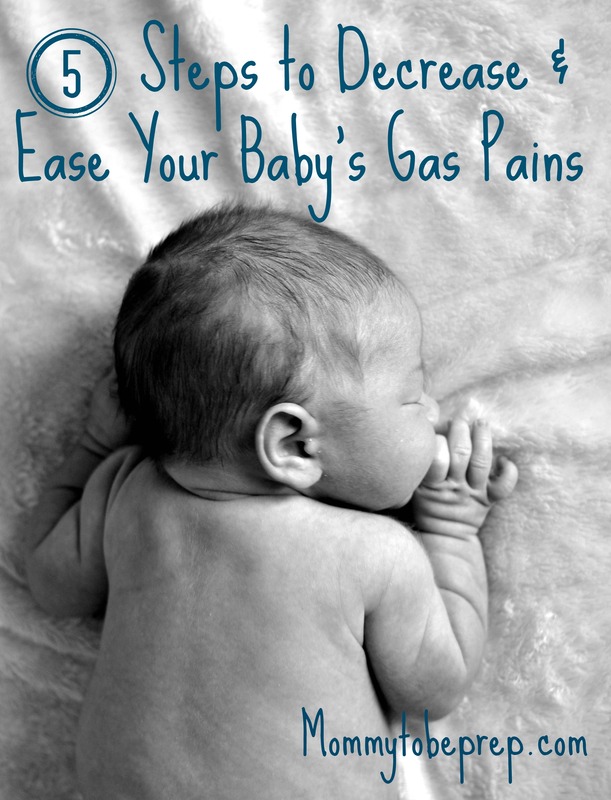 Feed your baby before he or she becomes frantic (swallowing air from crying can increase gas). Try breastfeeding in an upright position. Burp your baby throughout the breastfeeding session and not just at the end. Consider cutting out all dairy products from your diet for a week. And then assess to see if any of your baby’s symptoms have decreased. If so, keep on doing what’s working! Giving your baby some supervised tummy time and gently stroking or massaging your baby’s back may help release air bubbles. Also, light belly massages and regularly moving your baby’s legs in a bicycle motion can help get things moving. Babycenter.com recommends that diaper changes are a perfect time to do this.